“Hello, I’m Jackie and I’m founder of the award winning Orange Grove Clinic and Baby Centre, and ZenMuma. I'm a master in pregnancy massage, a pregnancy, baby and children’s yoga teacher trainer and a qualified hypnobirthing teacher trainer. I’m also a writer and producer, having written for such publications as Mother & Baby Magazine and BabyCentre, I’m a regular columnist in newspapers and an expert guest for BBC Radio. ZenMuma is inspired by my extensive training with the thought leaders in hypnobirthing and yoga, such as Marie Mongan, Birthlight, Suzanne Yates, MTI, CamYoga, Swami Atma Gyanam Saraswati, Kate Coulson, and numerous other inspirational teachers. Most importantly I am inspired by listening to my thousands of mums, babies and children I have taught over the last ten years. And, of course, by my own children. Jackie uses her own sanity tool kit of yoga, breath, self-care, adventure, and humour to negotiate her way through life, and uses all the practises she teaches to stay sane, happy and healthy in her own everyday family life. Rosie is a well-travelled, extremely qualified yoga teacher and physiotherapist. Her profession as a specialist Women's Health Therapist and Children's Physiotherapist gives her a unique approach to teaching yoga where she underpins the way she teaches yoga with movement analysis and the anatomical knowledge of physiotherapy. 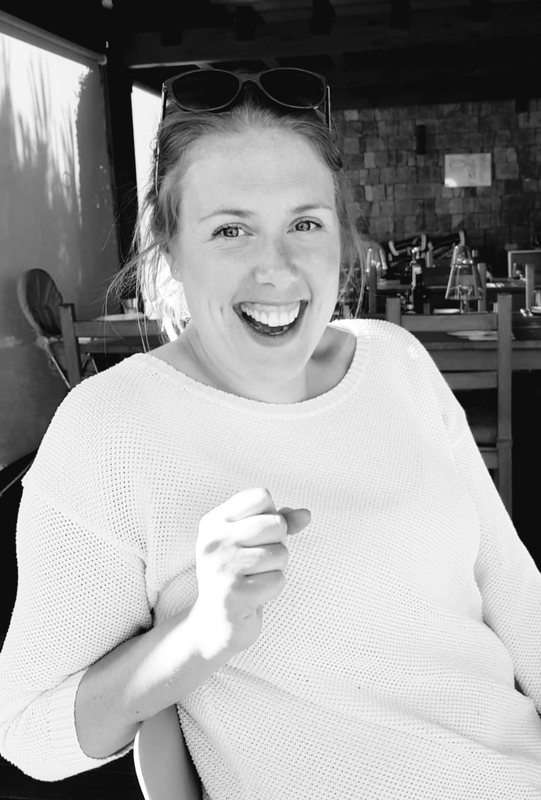 Rosie has extensive experience of working in children's and musculoskeletal physiotherapy within the NHS, East Anglia Children's Hospice and private practice and teaches pregnancy yoga & postnatal core restore Pilates in her spare time. Her role within ZenMuma is teaching our one-day CPD on "An in-depth look at pelvic floor healing and helping diastasis" from a yoga teacher and physiotherapist’s perspective. This Physio-led approach to pregnancy yoga gives our ZenMuma pregnancy yoga teachers the tools to help their students during their pregnancy and post-natal journey. Hannah is a trained primary school teacher and children’s yoga teacher that specialises in Early Years teaching. She was drawn to teaching children’s yoga through ZenMuma owing to her blossoming interest for wellbeing and mindfulness in children after having her own daughter, Violet. As a mother, and also a teacher, Hannah believes equipping children with the tools to practice mindfulness is essential for growth both inside and outside of the classroom. Using her experience as a primary school teacher, and subsequent experience as a kids yoga instructor, Hannah is now using her knowledge and understanding of children’s education, movement and mindfulness to impact school children positively as our education consultant for ZenKids. Nicola is a qualified Occupational Therapist, who has worked as a Specialist Children’s OT for the past 10 years. After gaining her degree, Nicola went on to work within hospitals for several years before specialising in Paediatrics and subsequently working in a wide range of different settings within the NHS, Education and in private practise. Over time Nicola has developed a particular interest in the development of motor skills in children and the relationship these have with a child’s ability to be independent with day to day activities and life skills. Nicola’s interest in a child’s physical development was further encouraged by enjoying Baby Yoga with both of her own children, Ted and Rose.